Meadowbrook is made up of both older single family houses and new construction. There are a variety of sizes and styles available. 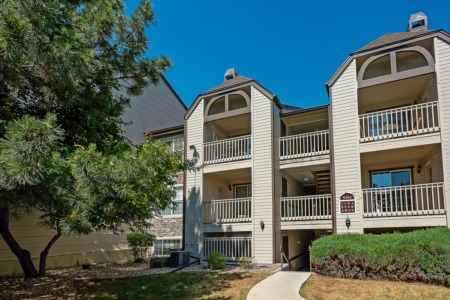 Located in Littleton, this neighborhood provides both easy acces to downtown Denver and the Rocky Mountains. Meadowbrook Heights is located in just off of C-470 and within walking distance of Chatfield State Park, Meadowbrook Heights offers a great place to live, play and work for its residents. Meadowbrook Heights is located right by the Southwest Plaza Mall. The area offers several dining options such as restaurants like Chili’s and Panera Bread in addition to local food spots located in the plaza. Meadowbrook Heights is conveniently located near the Chatfield State Park, where residents can enjoy camping and going on long nature walks. Meadowbrook Heights is about a 30 minute drive from downtown Denver, which offers residents access to more shopping and dining options in addition to an urban nightlife. The neighborhood association is very active in this community and ensures that all properties are maintained and that community public resources such as a playgrounds and common areas remain in good condition.